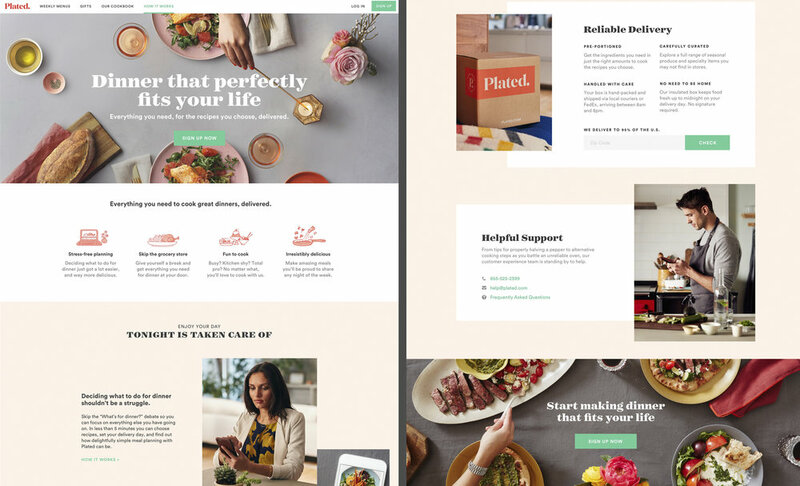 Plated is the premium cook at home service for people who are passionate about food. 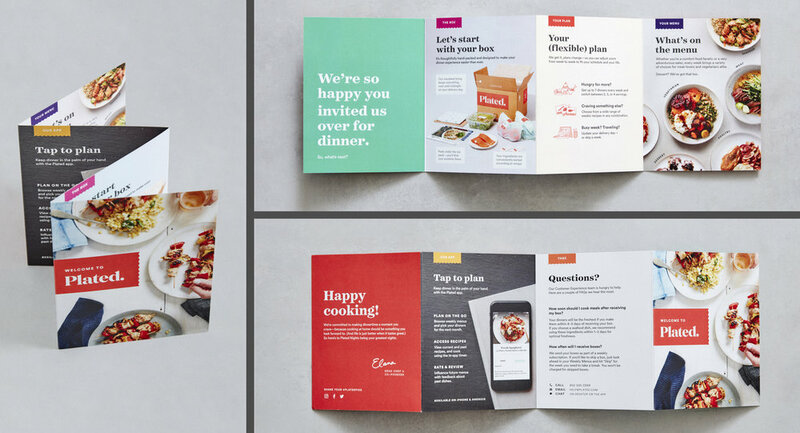 We built a brand that reflects Head Chef Elana’s simple belief that cooking should be fun. The result is modern optimistic, colorful, and friendly; inviting you to get a little messy in the kitchen.